....this one is a doozy......keeps coming and going..............haven't slept this much in ages. 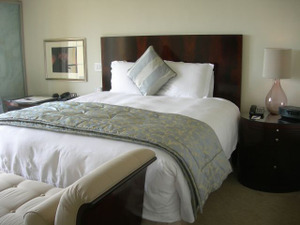 Had a business trip and loved loved the loved the beds they have now.....you just don't want to leave!!! ....check back in a few days......I will surely be back on my feet!!! :) ANyone know any good flu remedies? ....and I don’t know what that made me cry...but it did. For so many years now...someone else has been making the hot chocolate.....now it's me again. ......so that’s where I have been. Waking Up to life, my life. Waking Up to the stuff that is so important to me, but that I have not put nearly enough focus on....Waking Up to life. ....more new collections this week...SO many huge projects for so many different companies....so busy! 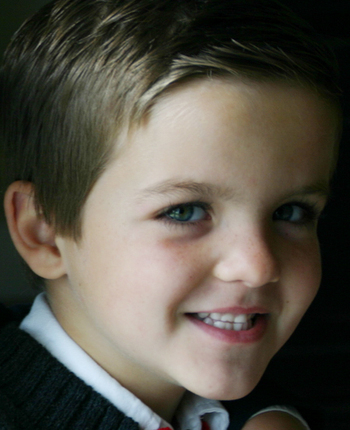 Loving life, and being able to work from home part of the week....loving it! Trying to stay disciplined to this life-makeover.......so much about myself I had forgotten....or ignored....just WAKING UP. 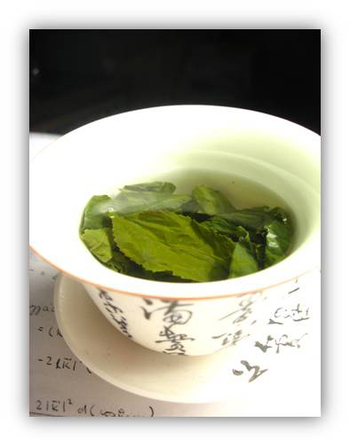 And, I am 3 weeks into completely quitting diet soda.......I am drinking green tea....so many good benefits from the herbal teas...and green tea is reported to increase the metabolism too!....I will never pass up on that! 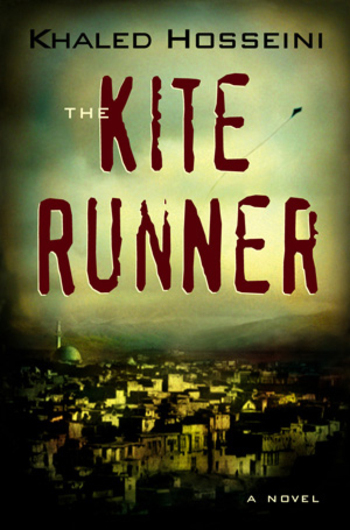 A couple of great books too...I haven’t read a novel in such a long time, had heard such great reviews about The Kite Runner....it truly was an extraordinary book...I would recommend it to anyone! 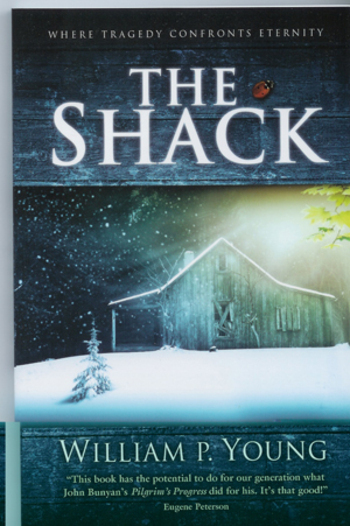 ....and on order is The Shack...from 2 friends I have heard that this book “changed their life”......so, I can’t wait..I should get it in the mail from BN today!! I hope my words come back soon.....right now, I am just “BE-ing....” I hope you are doing the same....I hope you are WAKING UP......every day...no more auto-pilot...I hope you are seeing and feeling and smelling and touching life in a big way every day....every day comes to us brand new....a new chance at life every single day.